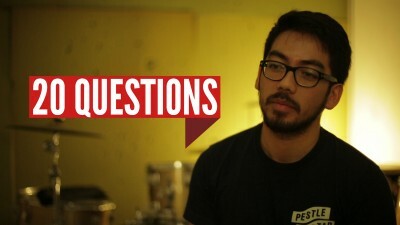 Who would YOU like to see on our next 20 Questions? Leave us a comment! 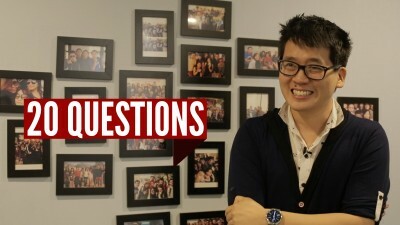 20 Questions is a new programme where we quiz industry leaders and public figures on general knowledge and current affairs. Can they pass the test? Let’s find out. 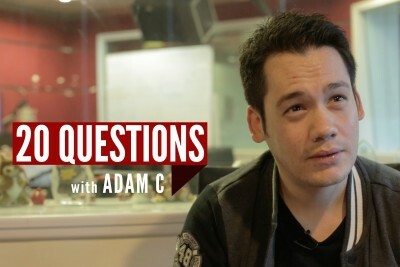 Adam C, radio deejay and television host takes on the 20 Questions challenge for our season finale. Fashion & travel blogger Hanie Hidayah took on our tough 20 Questions quiz. 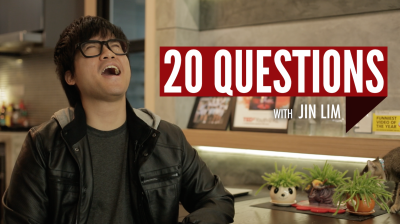 Timothy Tiah, the co-founder of the world’s leading blog advertising community, Nuffnang, takes on the 20 Questions challenge. Our pilot episode of 20 Questions features AirAsia CEO Tan Sri Tony Fernandes, who takes the R.AGE-certified current affairs quiz.